Click on any of our products below to learn how they can help solve your basement water problem. Not sure where to start? Your local Basement Systems waterproofing specialist can evaluate your home and recommend the best solutions to solve your specific needs. 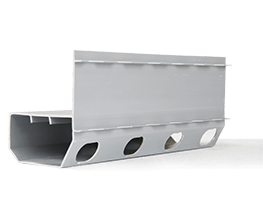 Interior drainage channels engineered to solve basement water problems effectively without worry of clogging. 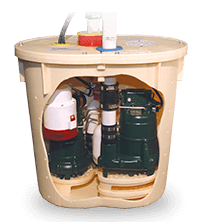 Our powerful, proven sump pump systems move water out of your basement and keep it dry. 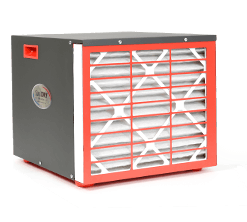 An ENERGY STAR® rated SaniDry™ combines humidity control and air filtration to eliminate dampness and musty odors. The FlexiSpan system effectively fixes a seeping wall crack from inside your basement. 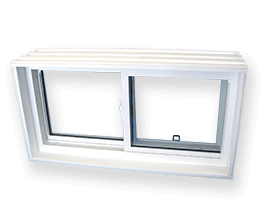 Casement, slider and egress windows and window wells for a dry, safe, comfortable basement. 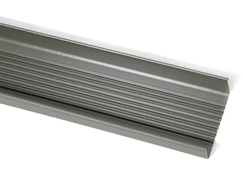 RainChute gutter extensions steer water away from your foundation and improve drainage around your home. 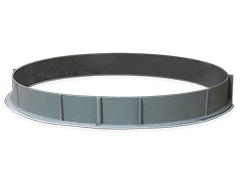 IceGuard prevents backups caused by a frozen or clogged sump pump discharge line. 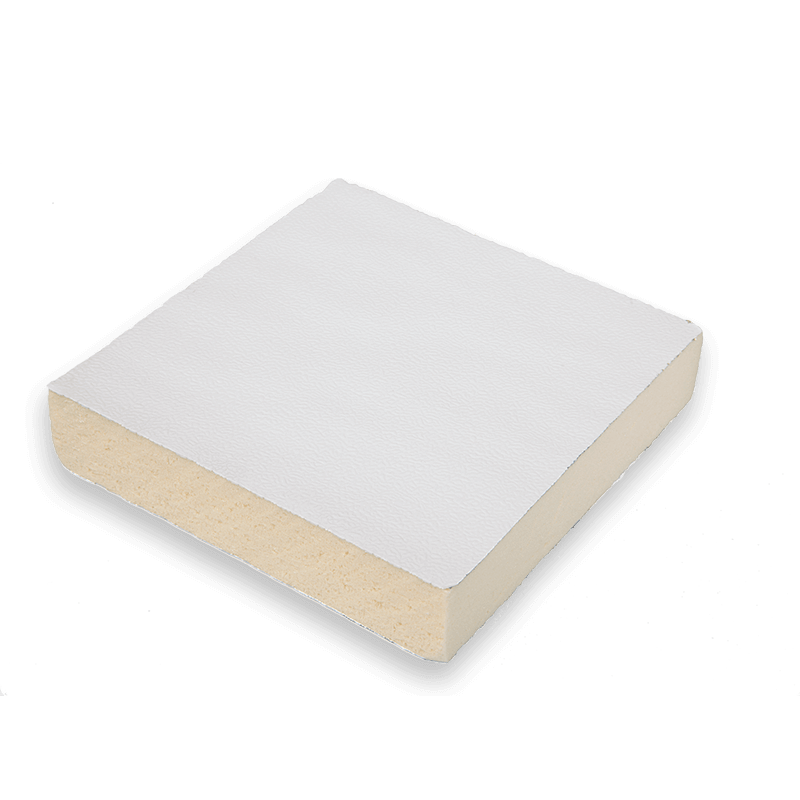 Foamax® is a polyisocyanurate rigid board insulation for interior basement walls. 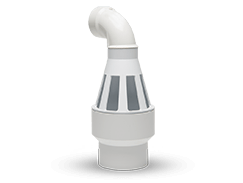 The FloodRing water tank protection system minimizes water damage caused by a water heater leak. A basement that leaks, floods or is always damp poses a serious risk to your family's health and safety. Your wet basement can also cause expensive damage to your home. To avoid these problems, you want to use only the best basement waterproofing products available. That’s what you’ll find at Basement Systems. All of the products in our proven basement waterproofing system work together to provide you with the ultimate dry basement solution. Our patented, high-performance products are installed exclusively by local professionals. For a no-obligation consultation and estimate, contact the Basement Systems dealer in your area today.